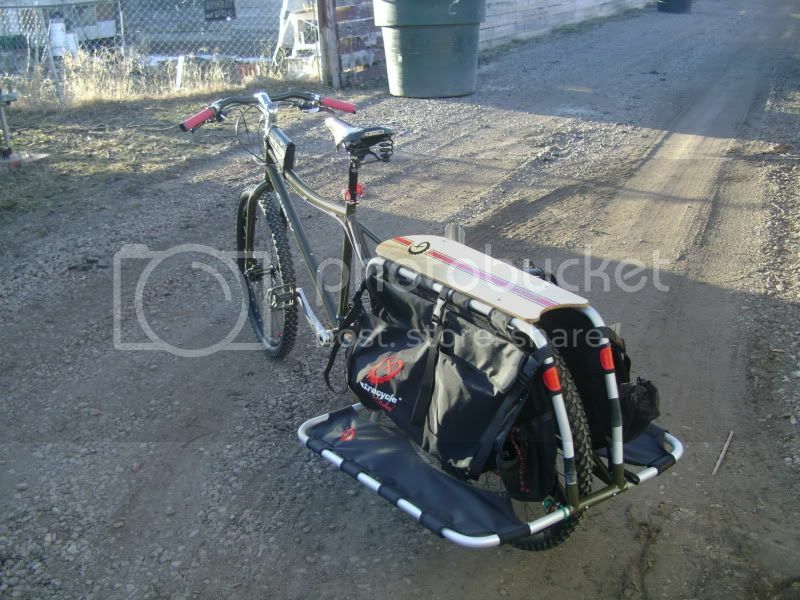 I am just so happy with my Surly Big Dummy and the Xtracycle Longtail kit, wideloader and Kickback. Cool bike! What kind of bards are you using?